Great for more advanced workouts. 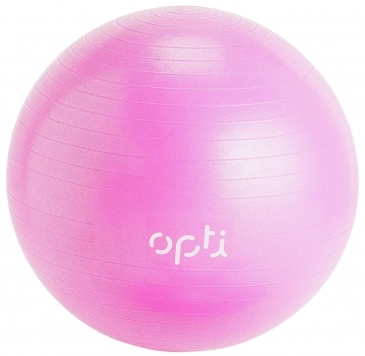 This Opti Gym Ball comes complete with fitness bands so you can perform resistance exercises to train your upper and lower body with everything from chest press to shoulder press. As well as that you can still train with the ball to improve your core strength and tone, whether you’re at the gym or at home. Tightens abdominals, tones biceps, chest, triceps and shoulders, trims and slims thighs, quads and buttocks. 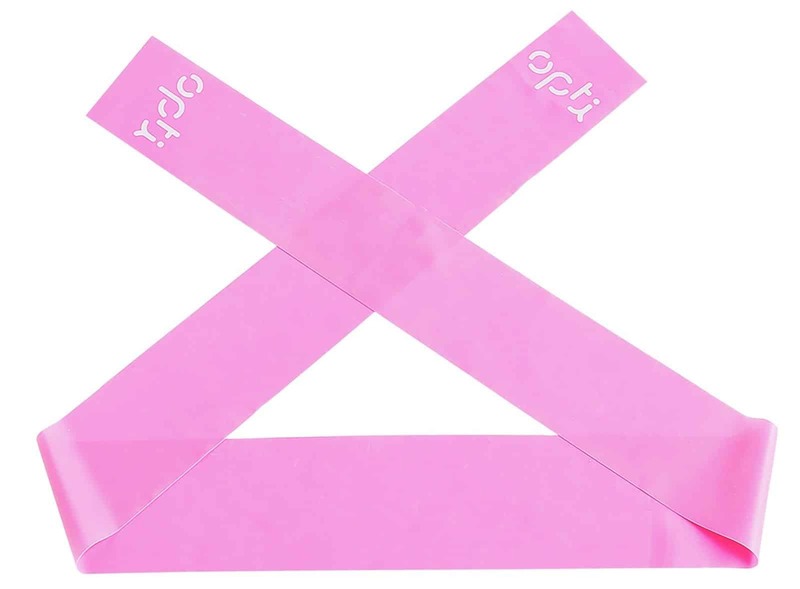 Enhances your flexibility, vitality and muscle tone and stretches upper and lower body. Pvc surface for easy cleaning and latex band for good usage. Anti burst and pump included.